Clips will be added in this order as time permits. Subject to change. New Zealand's Classic Hits Waikato received via Tropo in Jan/Feb 2011. Vanuatu's Paradise FM received via Sporadic E in Dec 2008, Dec 2009 & Jan 2010. Fiji's Bula FM received via Sporadic E in Jan 2011. Papua's Catholic Radio received via Sporadic E in Jan 2011. Darwin's News Radio received via Sporadic E in Dec 2007. 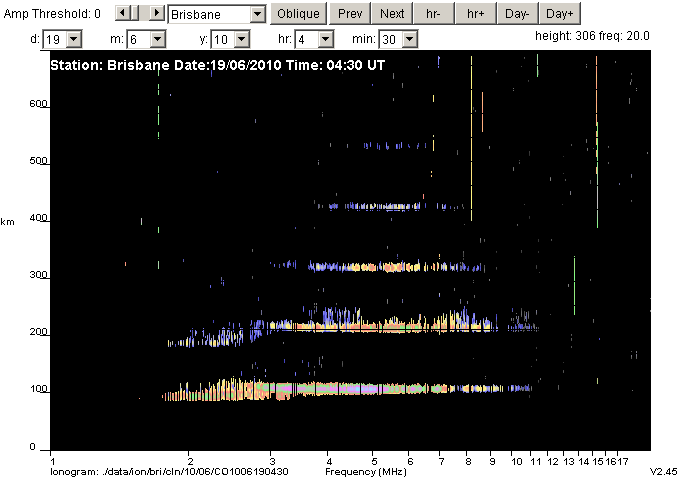 Cairns' ABC Radio received via Tropo in Dec 2009. 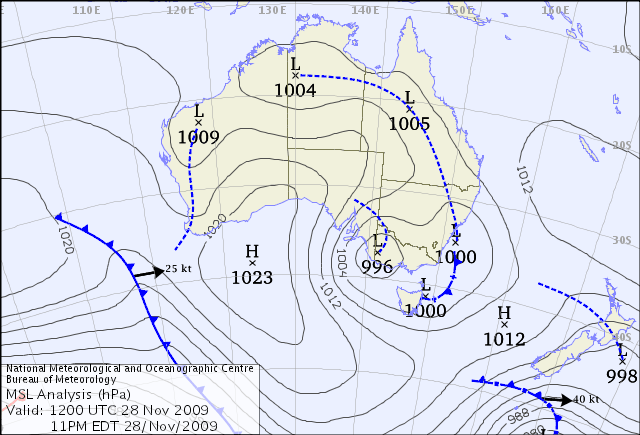 Mackay's Sea FM received via Tropo in Nov 2009.